IT'S TIME TO START WRITING YOURS! 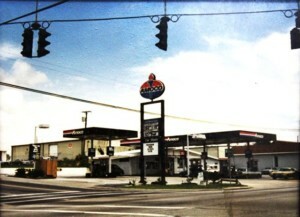 Building opportunities for your success in the fuel industry. We have been writing our success story for the last 30 years… now it’s time for us to help you write yours. 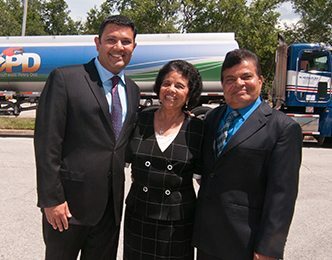 In 1980, Mahesh “Mike” Shah and his wife, Rashmi, started with just one gas station and today supply fuel to over 400 gas stations and employ over 170 people. Our values of family, community and hard work match your values. The opportunities we create together are all about your family’s future. We are here to equip you with the tools, resources and knowledge you need for success in the fuel industry. Our family is here to serve yours. Give us a call today and let’s build something together! 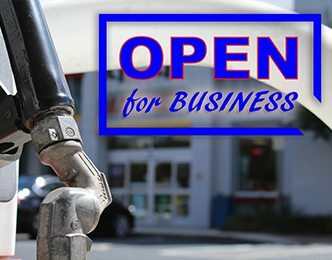 Everything you need for success in the fuel business!